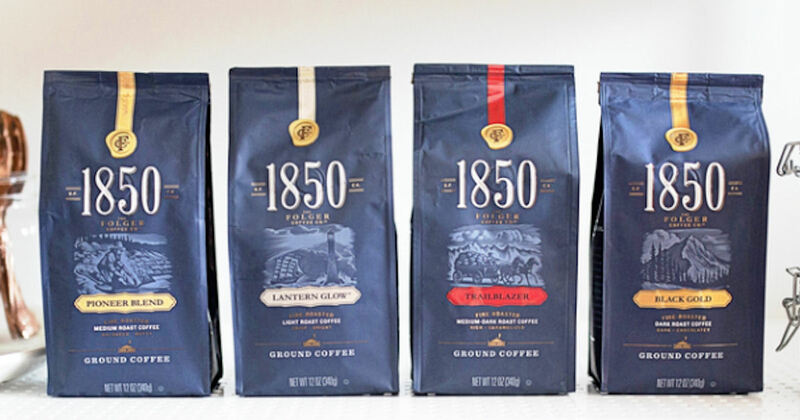 Head's up PINCHme members - Get a free sample of Folgers 1850 Coffee! Log into your PINCHme account and then revisit the free sample link and complete the form. They will send it to your address on file with PINCHme.